12 Division Police are looking for Samantha Charles, 17, who is missing from the Weston area. She is 5’6″ and 200 lbs. 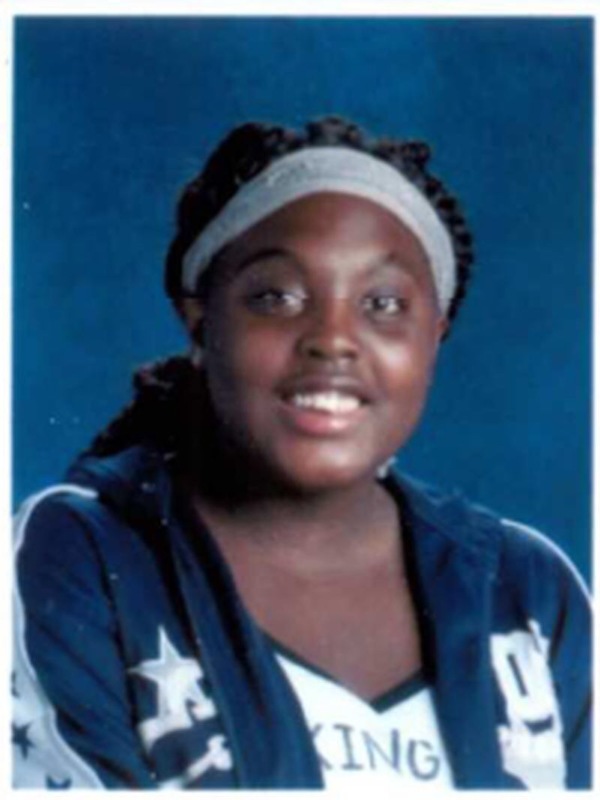 She was last seen on July 3 at 1 am near Weston and Lawrence. Next Next post: Kodak Lands Gas Generator is dead.